There’s no way to eliminate privacy risks short of unplugging entirely. But you can minimize the odds of unpleasant privacy surprises. 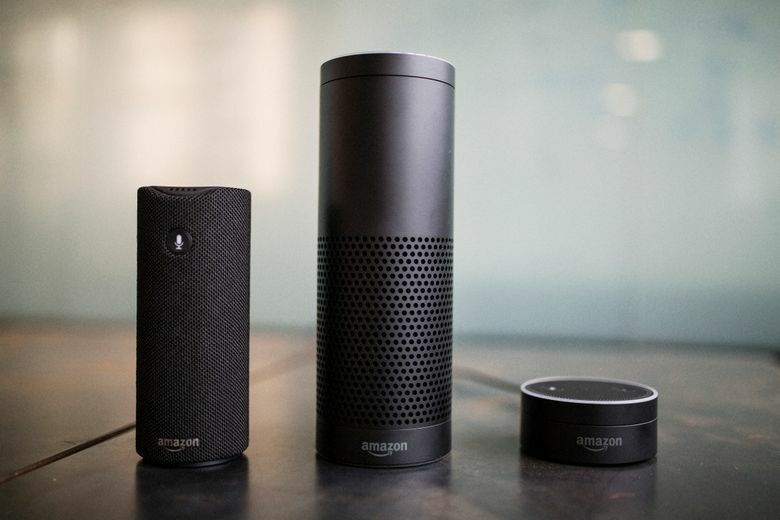 NEW YORK — Revelations that an Amazon Echo smart speaker inadvertently sent a family’s private conversation to an acquaintance highlights some unexpected risks of new voice-enabled technologies. From toothbrushes to slow cookers to toys, if companies can dream it up, it’s out there. Companies often release smart gadgets without thinking through the risks and ensuring their security. This makes the devices easy targets for malicious hackers. And it’s especially true with manufacturers that aren’t well known or that specialize in toys and other nontech businesses.